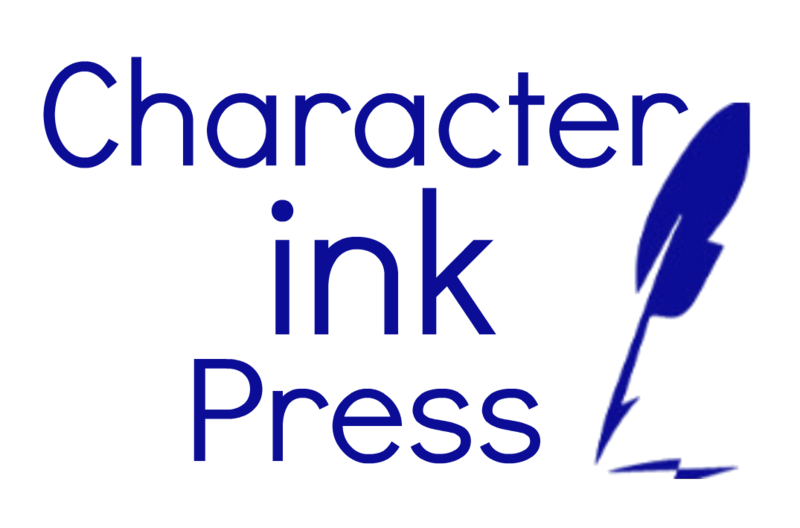 Free Month-Long Writing Book From Character Ink Press! In all of my books I use the same approach—the aforementioned Directed Writing Approach. 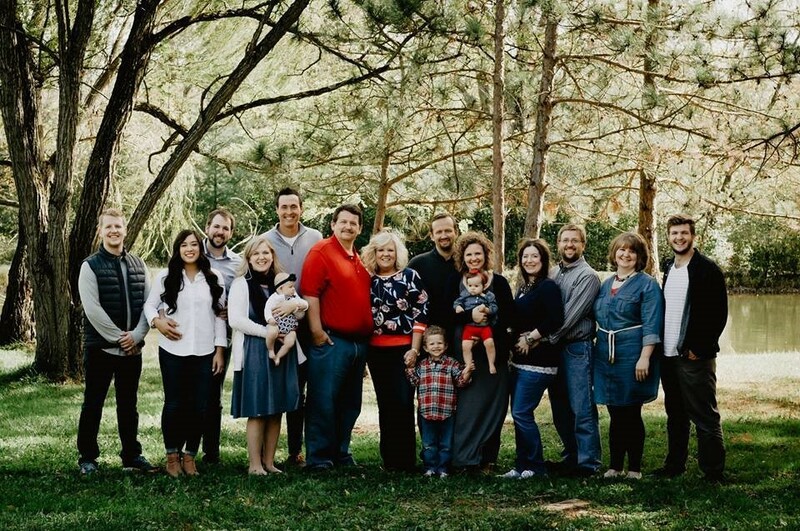 This means that every lesson is laid out in a directed manner. No guess work. No vagueness. No writing prompts. 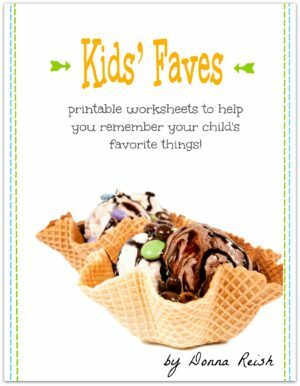 The writing projects take students from start to finish with every skill that the student needs to complete the project included in the lessons. 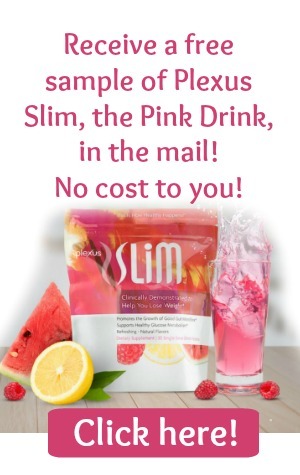 Be sure to get yours by August 15….the freebie will come down then. Click HERE to get your FREE book!! 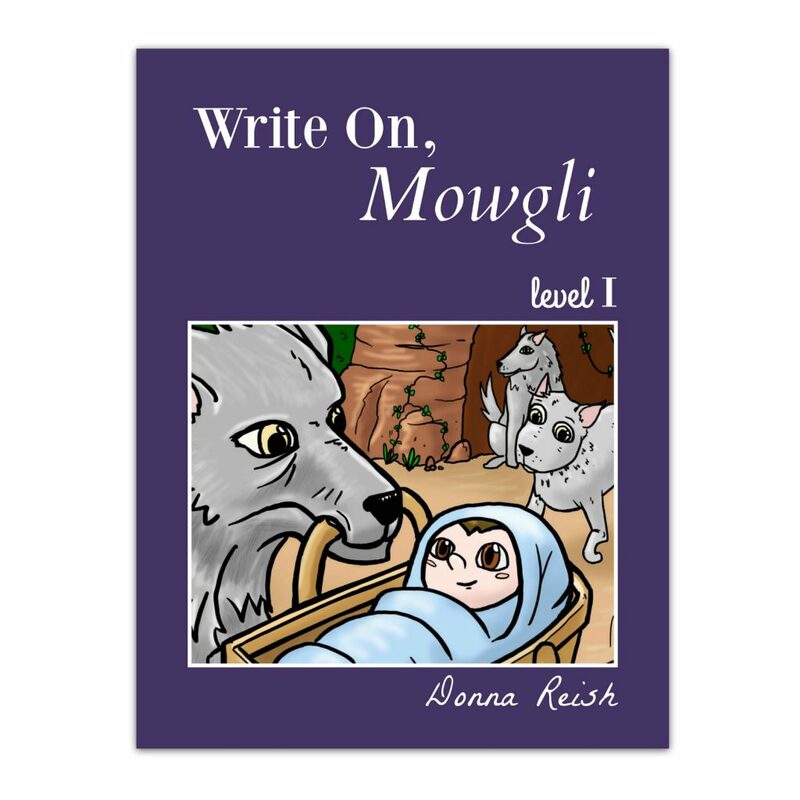 This Level I book is designed for elementary students and contains the following projects (from pre-writing through final product with all the instruction and skills needed for each assignment): Beginning Writing Boxes—The Jungle Book story; Paragraph House Outlining and Descriptive Writing—Animals of the Jungle; Sentence-by-Sentence Outline Over Given Material: Meet the Characters From The Jungle Book. 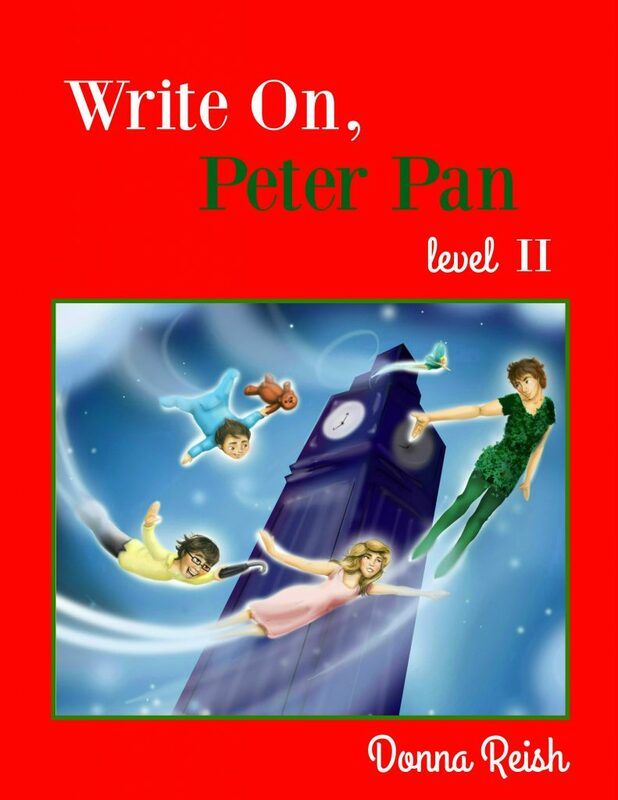 This Level II book is designed for upper elementary/middle school students and contains the following projects (from pre-writing through final product with all the instruction and skills needed for each assignment): Retelling Given Story; Finish-This-Scene Original Story; and Original First Person Essay From Character’s Viewpoint. 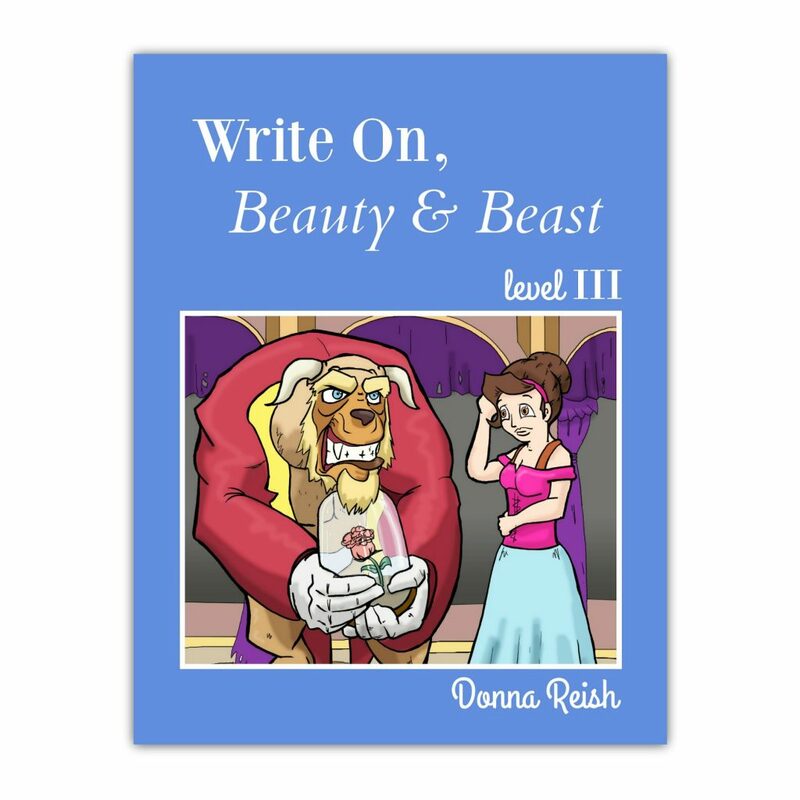 This Level III book is designed for junior high students and contains the following projects (from pre-writing through final product with all the instruction and skills needed for each assignment): Expanded Writing Boxes With Beauty and Beast Story and Original Essay of Three Castle Objects You Would Choose as Friends. 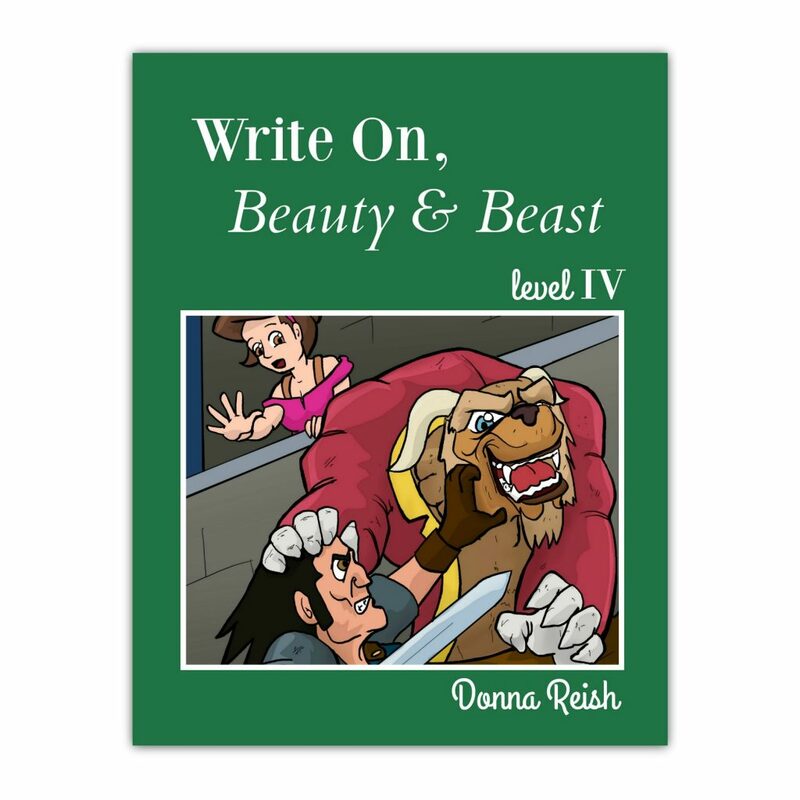 This Level IV book is designed for beginning high school students and contains the following projects (from pre-writing through final product with all the instruction and skills needed for each assignment): Sentence-by-Sentence Outline and Story Over Expanded Beauty and Beast Story, Part I; Original Comparative Descriptive Essay—Before and After the Beast and the Prince; and Original Research Report on Something From Beauty and Beast’s World. 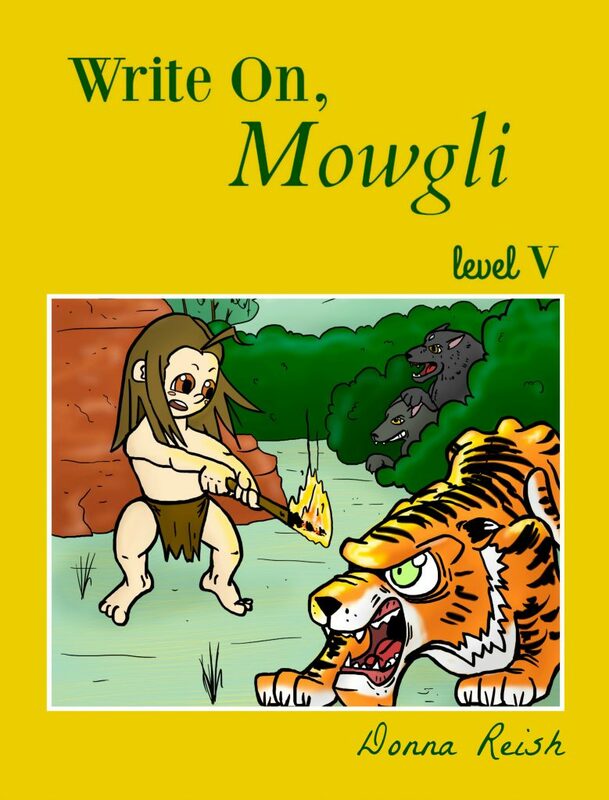 This Level V book is designed for upper high school students and contains the following projects (from pre-writing through final product with all the instruction and skills needed for each assignment): Predator and Prey Original Short Story; Original Comparative Descriptive Writing–Before and After– Mowgli and Shere Khan; and Original Expository Essay–Character Analysis of a Jungle Book Character. 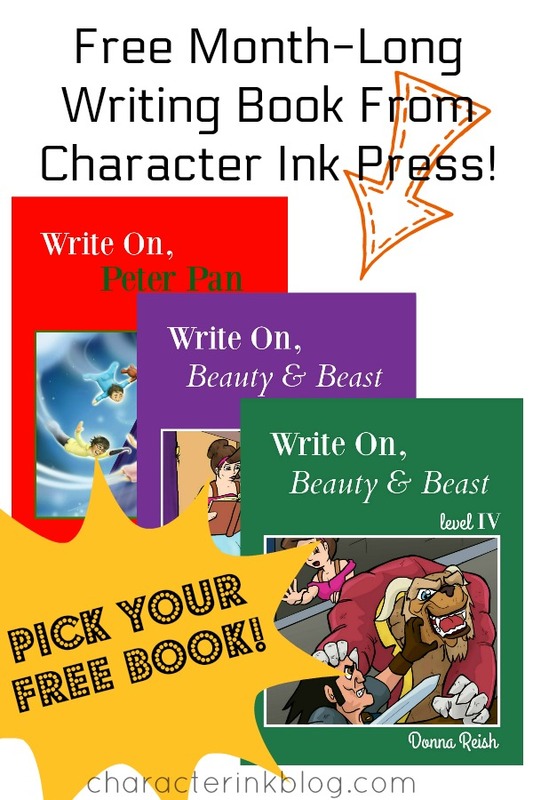 Click HERE to choose your FREE book!! P.S. Here are the various books and downloadable products available at our our store!